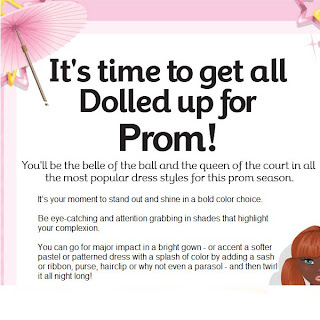 So in my email today when I checked it, I got this email from Stardoll. Theres going to be a dolly prom. I thought I'd alert you just incase you did not get one.